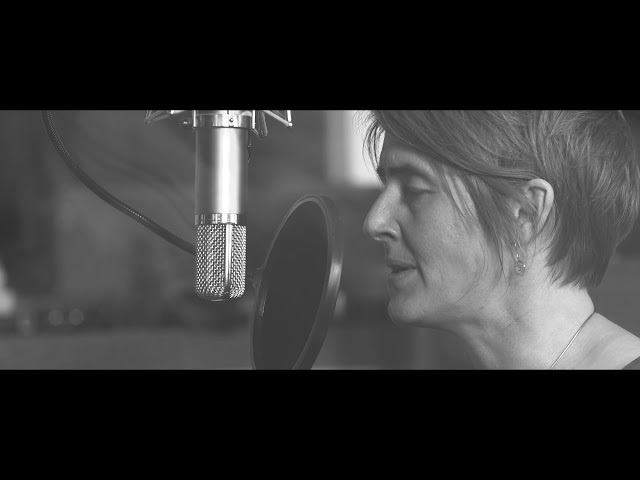 Hudson Records is proud to present 'A Pocket of Wind Resistance' - the studio recording of Karine Polwart & Pippa Murphy's highly acclaimed Wind Resistance show. 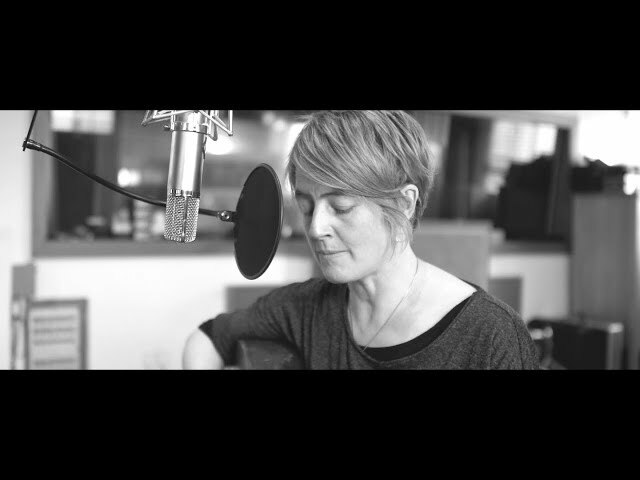 The first studio album from the acclaimed Karine Polwart in over 5 years. A Pocket Of Wind Resistance, created alongside sound designer Pippa Murphy, is the studio adaptation of Polwart's rave-reviewed 'Wind Resistance' show, which premiered at Edinburgh International Festival in 2016. Five-time winner at The BBC Radio 2 Folk Awards (twice for Best Original Song), Karine Polwart is an established songwriter, composer, performer, musical director and producer. She is also an emergent theatre maker and author. Her most recent solo album Traces (produced by Iain Cook of synth-pop band Chvrches) was shortlisted for both the Scottish Album of the Year (SAY) Award and BBC Radio 2 Folk Awards 'Album of the Year'. The Guardian chose it as international folk-roots release of 2012. Her debut solo album Faultlines won Best Album at the BBC Radio 2 Folk Awards back in 2005, following six years of touring internationally as a traditional Scots singer with Malinky and Battlefield Band. It's a track record which has opened up intriguing musical opportunities in recent years. In addition to three further solo albums, Karine has scored twice for Scottish BAFTA nominated animation (Claire Lamond's All That Glisters, 2012 and Seafront, 2014), and twice produced commissioned songs for documentary film (Anthony Baxter's You've Been Trumped, 2011 and A Dangerous Game, 2014). In association with The Royal Lyceum Theatre and Edinburgh International Festival 2016, Karine wrote, musically directed, and performed Wind Resistance, a critically acclaimed debut work for theatre. 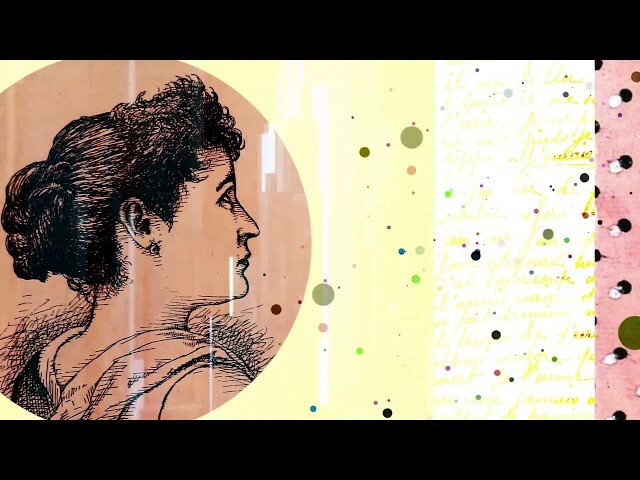 A poetic meditation on midwifery, ecology, sanctuary, and solidarity, it combines elements of memoir, essay, myth, sound art and song. This summer, Wind Resistance won the Best Music & Sound Award at the CATS (Critics' Awards for Theatre in Scotland) 2017, as well as picking up three other nominations for Best New Play, Best Direction and Best Producer and Karine was also shortlisted for Best Actor 'Scottish Oscar' in the Sunday Herald Culture Awards. Wind Resistance was described by The Telegraph in a 5-star review as "poignant, unflinching and beautiful".